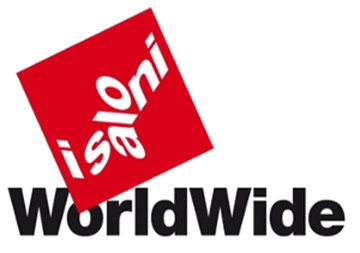 From the 14th to 17th of October 2015, Arredoclassic will attend to the global exhibition “I Saloni Worldwide”, which will take place in the Crocus EXPO Exhibition Centre of Moscow, Russia. We will welcome you in Hall 7 Stand B 37 – B 41 – A 34. This year, our exhibition place will be duplicated in comparison to the previous year, and high attention will be given even to the smallest detail. Therefore, alongside the collections designed in the last few years, also the brand new and exclusive Collection SINFONIA can be admired. The Crocus EXPO Exhibition Centre of Moscow has been enlarged to 450000 square meters and it counts 19 exhibition places, divided in 3 pavilions. In addition to this, there are 49 conference rooms, with a total of 6000 seats.